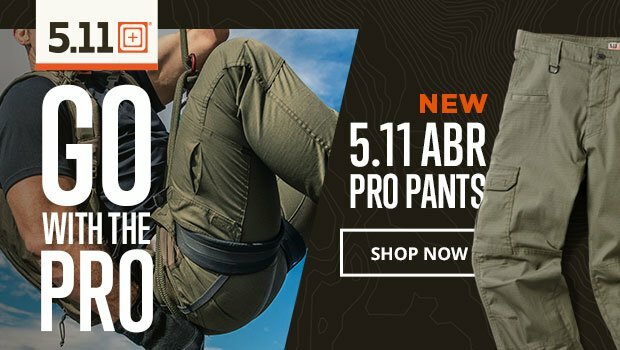 One of the original providers of military and tactical clothing and gear, 5.11 has innovation and resilience at its core. The company takes its name from rock climbing. The Yosemite Decimal System initially ranked the difficulty level of a climb on a scale with 5.0 as the easiest and 5.10 as the hardest. A climb that ranked as a 5.11 was considered impossible–but occasionally, someone did it. 5.11 wants all its tactical clothing and equipment to inspire this conquer-the-impossible mentality. The company first focused its attention on creating clothing tough enough for rock climbing, but dressy enough for work. This durable, all-day wear caught the attention of FBI agents, who started ordering it for tactical operations. 5.11 shifted its focus to providing servicemen and public safety professionals with everything they need to perform at their best in any situation.